EnergyWeek South Africa is an annual meeting point to discuss the progress of energy projects in Southern Africa. 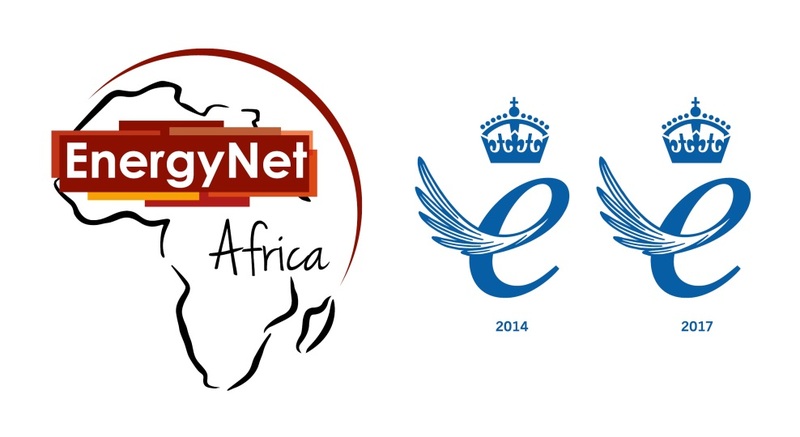 Within this week EnergyNet will host the separate investment meetings International gas Cooperation Summit, Southern Africa Renewable Energy Summit and the Black Industrialists Energy Summit to explore opportunities for gas and renewable energy project development in the region. The Summit will put the objectives of South Africa and the region at the forefront of international gas development, showcasing South Africa as a gas hub. IGCS will outline the next steps of the Gas IPP Programme and the scale of opportunity for investors. The Southern Africa Renewable Energy Summit will focus on this region’s huge potential for the generation of renewable energy to boost national energy grids and vastly expand access to reliable electricity. As Africa’s populations continue to grow, initiatives such as the Black Industrialists Programme have the potential to head off major economic challenges across the continent by empowering national industrialists to play a central role in growth opportunities, such as South Africa’s energy programmes.